Whether you are starting with walking or training for a marathon, the Women’s Running School will help you get there! Meet new friends, improve your health, and set and achieve a running (or walking) goal for 2018! Now in its 13th year, the Women’s Running School training program focuses on providing participants with the training, education, a fun and encouraging environment and the practical experience they need to complete the goal race – the Women’s Only 5K – safely and effectively. The school is divided into a number of small groups which span from a walking group to a fast-pace group, with a number of levels of experience in between. Perfect to help new participants find the right fit with a small group at the same experience level. Participants receive a training manual, a weekly motivational e-mail, and meet as a group once a week to train with coaches of the Greensboro Running Club. 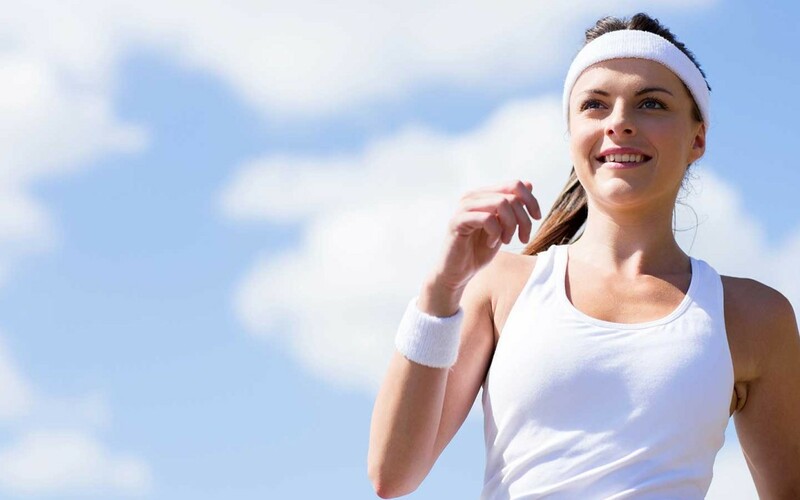 Educational clinics on running-related topics, such as choosing the correct shoes, stretching, injury prevention and nutrition round out this program.